Coffee: it’s an intrinsic part of our world. For many people, it starts their day. It appears at business meetings and lunch breaks, first dates and study groups and after-dinner conversations. 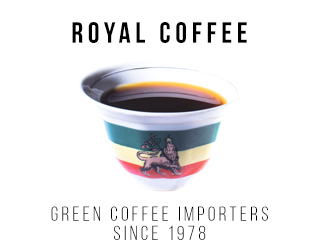 It provides an income for more than 25 million farmers around the world, not to mention the countless baristas, roasters, exporters, coffee shop owners, packaging manufacturers, marketing managers, and more. Coffee is far more than just a drink. It’s time to answer the question: what actually is coffee? For most people, the word “coffee” conjures up an image of a drink – maybe a black filter coffee, a latte, or a home-brewed cuppa with a dash of milk. It might even have whipped cream and chocolate sprinkles or be an ice-cold beverage for a summer’s day. And for some people, this is just a caffeine kick to help them through their day. For others, it’s a specialty beverage full of complex flavours and aromas. 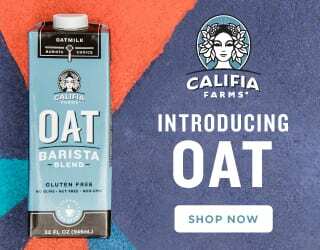 But no matter why we drink it, we drink a lot of it: according to The British Coffee Association, coffee-lovers around the globe drink a staggering two billion cups of coffee every single day. Yet let’s break it down even further – what actually is this beverage? Well, it’s roasted coffee beans (or rather, seeds, but more on that to come!) that have been ground and then put in hot water so that their flavours and aromas are extracted. The grounds are, most of the time but not always, filtered out. Milk, syrups, and more may also be added. Oh, and instant? It’s brewed the exact same way. However, it’s then dehydrated in one form or another, ready for consumers to add hot water and drink it. Find out more! Read What Is Instant Coffee & Why Does It Taste So Different? 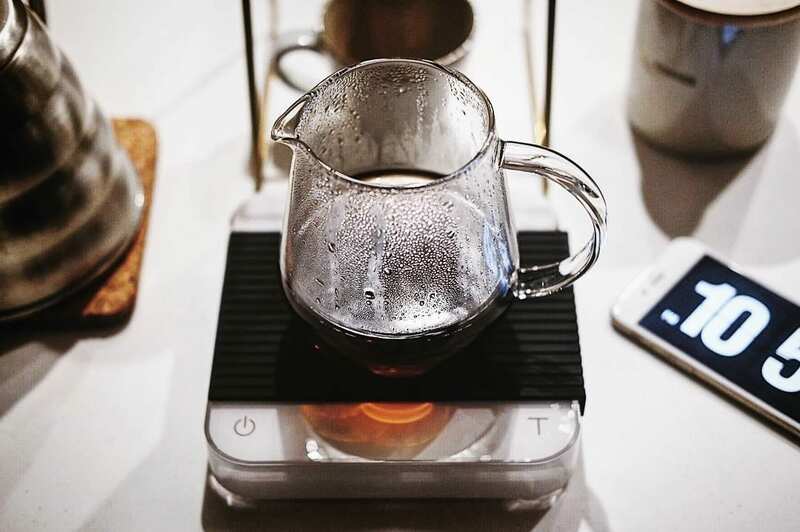 As we’ve learned more of the science behind coffee extraction, we’ve discovered new ways to control the flavours, aromas, and mouthfeel of our favourite drink. 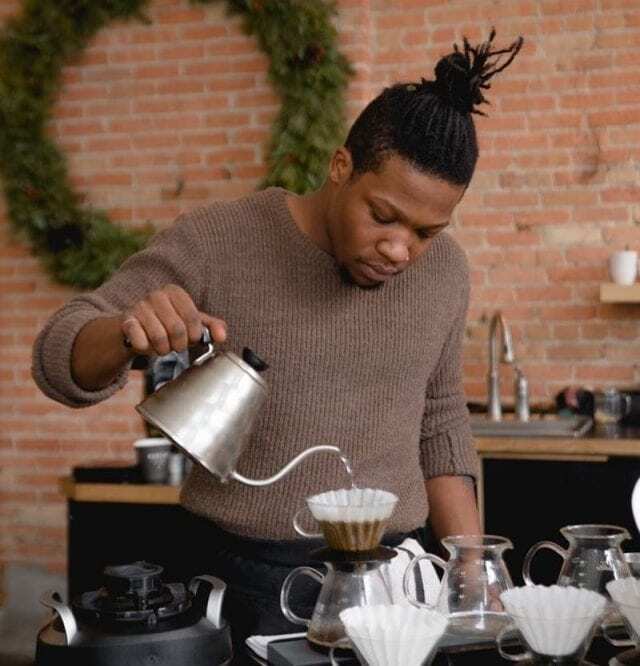 For some baristas and coffee-lovers, brewing has become a craft – and this is a hallmark of third wave coffee. To put it simply, coffee extraction is the process by which flavours and aromas are extracted from the coffee beans into the final brew. The less extraction, the more acidic the coffee will taste (becoming sour if it’s under-extracted). 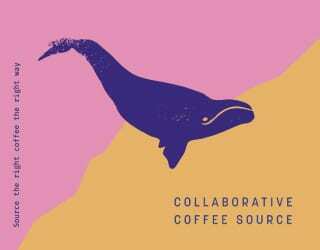 The more extraction, the more bitter the coffee will become. Perfectly extracted coffee is sweet, balanced, and a delight to drink. But within these guidelines, there are a host of variables to play with – and experimenting may yield unexpected but delicious results. 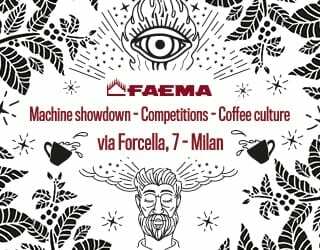 Passionate brewers play with brew time, water to coffee ratio, grind profile, and more to manipulate the final beverage. 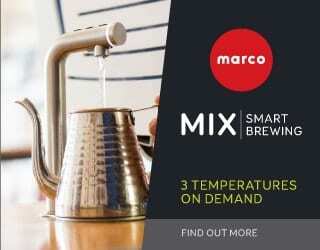 What’s more, they can also use a wide range of brewing methods. 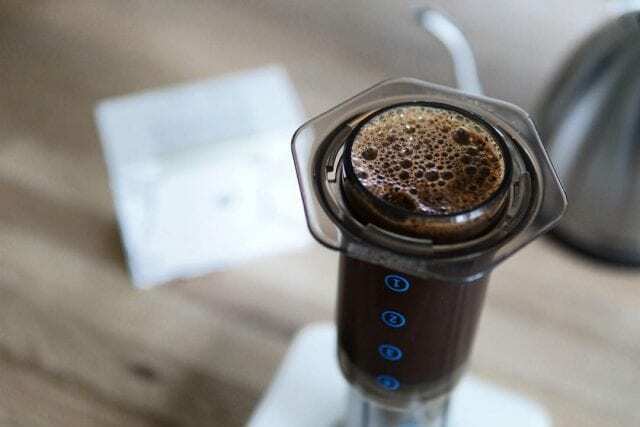 Manual brewers, from the Kalita Wave pour over to the immersion-based AeroPress, may take more time but specialty coffee lovers will tell you that it’s worth it for a perfectly crafted cup of coffee. Not all of these inventions are new, mind you. The syphon and the cezve/ibrik have been around for centuries, and even the chemistry-inspired Chemex is nearly 80 years old. However, hand brewing is back in vogue. Learn more about brewing devices! 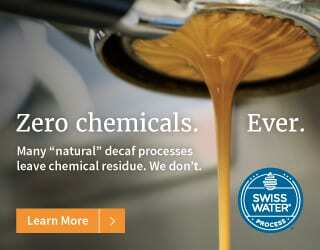 Check out: Brewing Methods Compared: How Should You Make Coffee at Home? 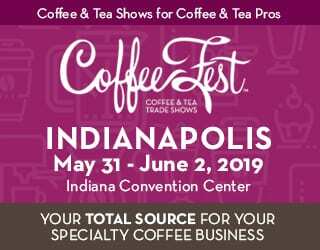 The third wave coffee industry has evolved so much that there is a host of world championships dedicated to it: the Barista Championship, for espresso-based drinks; the Brewers Cup, for manual brewing; the AeroPress Championship; the Cezve/Ibrik Championship; the Latte Art Championship; and more. Yet coffee isn’t just about the brewer. Much of a coffee’s flavour comes from the plant itself and how it was grown and processed. A coffee bean is the seed of a berry, called a cherry because it’s often – although not always – bright red when ripe. Each cherry contains two seeds, with the exception of peaberries, which is when the seeds failed to separate and so you have one round seed instead. Not all coffee cherries are the same, however. There are many different species and varieties, all with different traits. The two main commercial species are Arabica and Robusta. Arabica coffee tastes better and is more aromatic but the plants are more vulnerable. (And climate change is exacerbating this.) Despite this, it accounts for 70% of the world’s coffee. Robusta, on the other hand, is – just like the name suggests – more robust. However, it’s also more bitter (and more caffeinated). Within Arabica coffee, there are many different varieties – all with their own characteristics. Geisha/Gesha, for example, is known for being floral and tea-like. Bourbon tends towards sweetness. Pacamara has a reputation for being aromatic with a good mouthfeel. For coffee lovers, trying different varieties can be a fascinating experience. However, it’s also important to consider the impact of origin – a Rwandan Bourbon can taste very different from a Salvadoran Bourbon, for example. The soil and climate have an impact on how the plant grows. 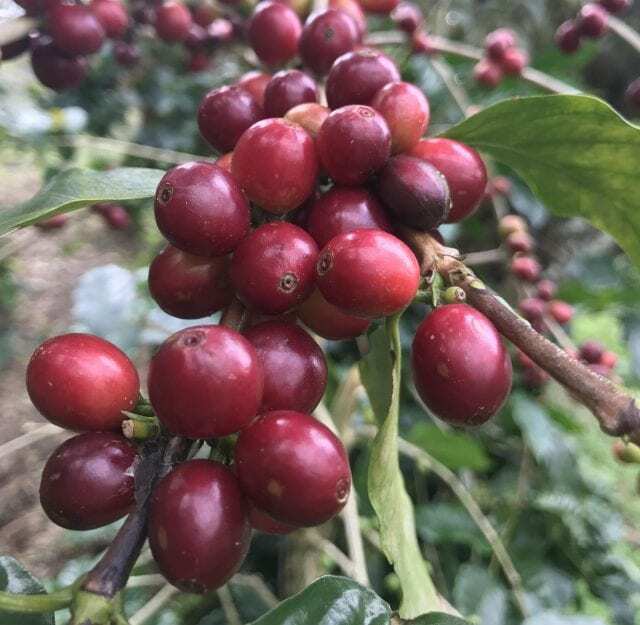 What’s more, coffee processing – the method by which the cherry is removed from the seeds – affects the flavour (as well as the amount of work a coffee producer has to do). The most common processing methods are washed/wet, natural/dry, and honey and pulped natural. 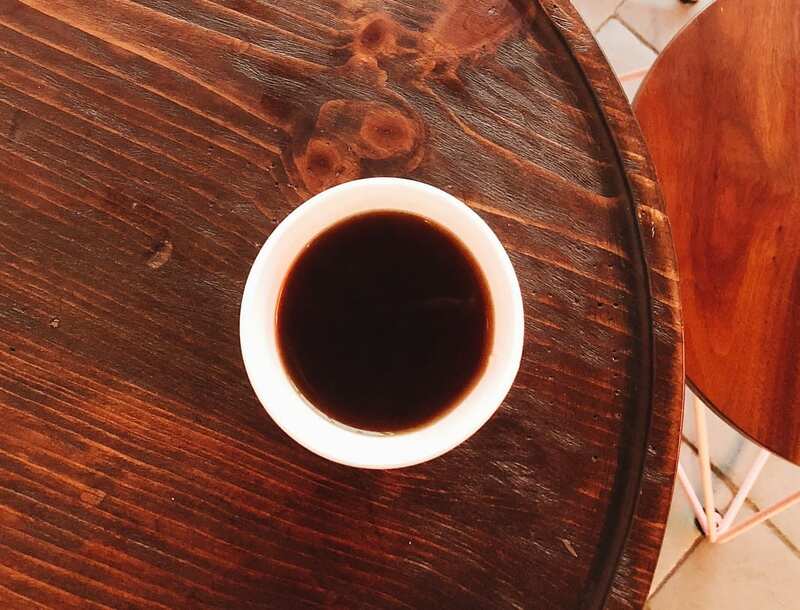 Washed coffee is often cleaner, allowing the taste of the origin and variety to shine. Naturals are sweeter and fuller-bodied but can be more inconsistent. Honeys and pulped naturals also tend towards sweetness and body, but the exact degree will depend on the finer details of how they were processed. 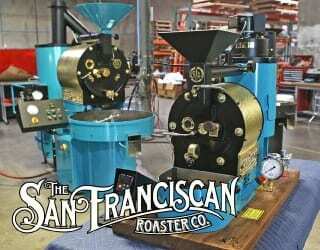 Many specialty roasters/retailers will mention the processing method, variety, and origin on the coffee’s label. Curious consumers can taste a wide variety of coffees and discover more about their preferences. Coffee is an enormous industry – even though it’s not, despite the popular myth, the world’s second-most traded commodity after oil. 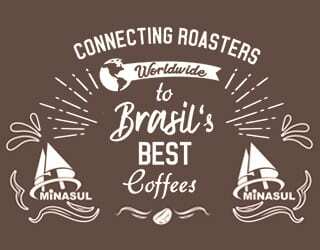 According to the International Coffee Organization (ICO), 1.6 billion 60-kilo bags of green unroasted coffee were produced in 2017. MIT’s Observatory of Economic Complexity states that the coffee was worth US $30 billion in exports in 2015. And then you have all the business created in consumption: coffee shops, roasteries, baristas’ wages, espresso machine/equipment manufacturers, and more. Starbucks alone had a revenue of US $6 billion for the first fiscal quarter of 2018. That works out to US $463 million a week being spent just in Starbucks. And according to Forbes, Nescafé had a brand value of US $16.8 billion as of May 2017. 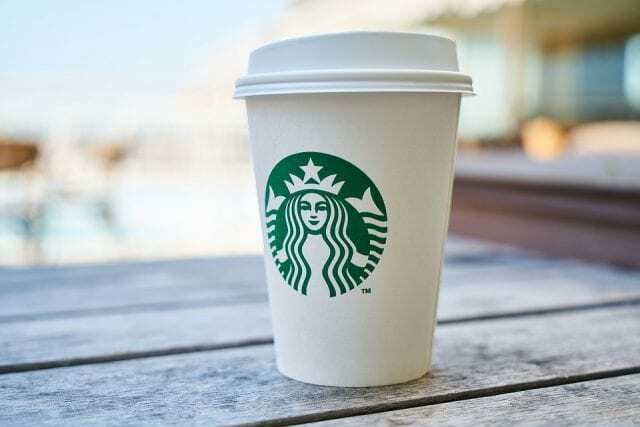 The Starbucks green mermaid, a logo so famous it’s recognisable even without the name. 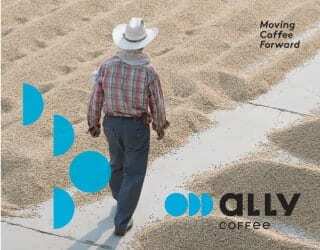 Yet there’s far more to the coffee industry than just big brands. Recently, small roasteries have been disrupting the supply chain, buying directly from coffee producers in something called “direct trade”. 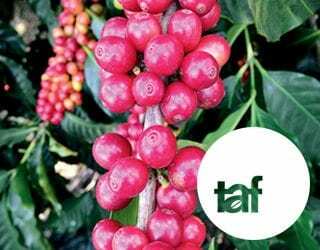 The aim, in theory, is to obtain better-quality coffee and, by reducing the number of parties involved, ensure producers are also better paid. However, with no regulating bodies, sometimes it can be hard to know whether the producer is actually benefiting from this relationship. 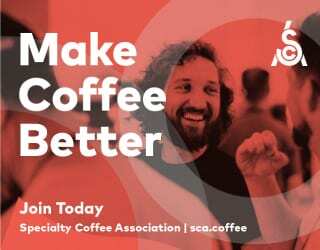 Despite the huge value of the coffee industry, coffee producers in many countries can struggle to achieve a living wage – even when they’re Fairtrade farmers. 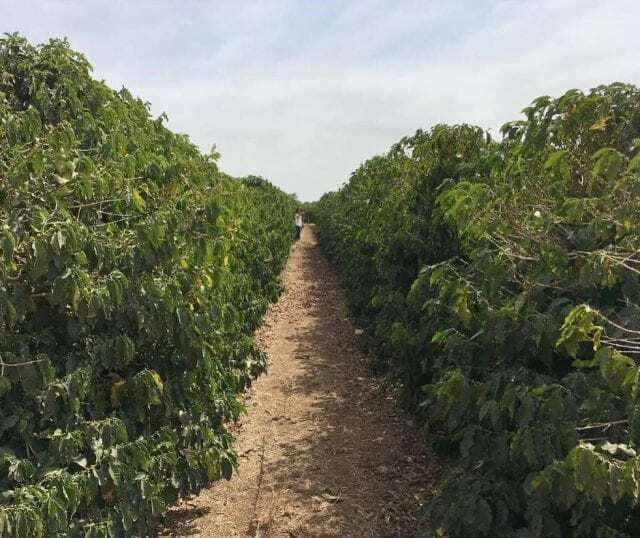 The international coffee price often doesn’t cover a producer’s expenses, meaning many are encouraging their children to find other jobs instead. As economist and US Special Advisor Jeffrey Sachs says, even an increase of 5 cents per cup of coffee would, if passed onto the producer, double their income. Learn more! 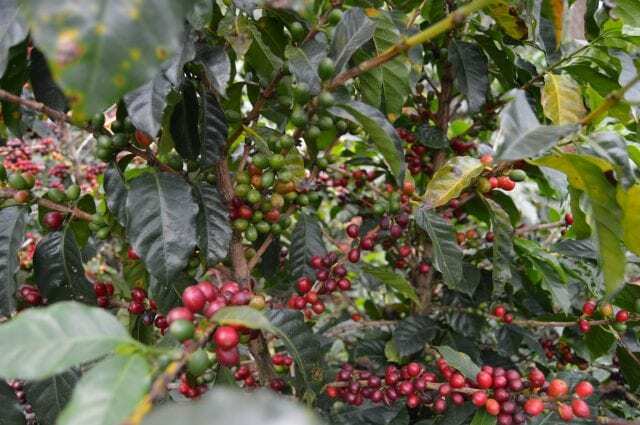 Read What Are The Main Challenges Faced by Coffee Producers? Let’s go back to the consuming side of coffee for our final definition, and ask the question: when is a cup of coffee not a cup of coffee? 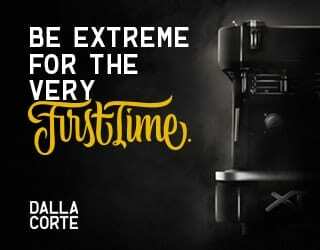 When it’s a welcome to the neighbourhood, or a date, or a difficult conversation… or many of the other things that coffee has come to represent for us. In many towns in the UK, people will invite new neighbours over for a tea or coffee. In Sweden, fika – the practice of having a break for coffee and cake – has become a revered part of the culture. In the US, the coffee shop has become associated with a home-away-from-home, especially for young people still living with family. In Italy, stopping for a quick espresso is a national tradition. In Saudi Arabia, it’s a time-honoured way to welcome guests. 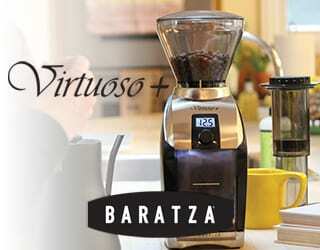 Across Latin America, traditionally brewed coffee unites families. All over the world, coffee is a precious moment to ourselves. It’s a chance to sit down, indulge in something just because we want to, and relax – perhaps for the first moment of the day. It’s Sunday mornings and just-got-home-from-work moments. And yet, at other times, coffee isn’t a minute to ourselves. It’s the start of the work day, a symbol of throwing ourselves into team meetings and project reports. It’s about energy rather than unwinding. 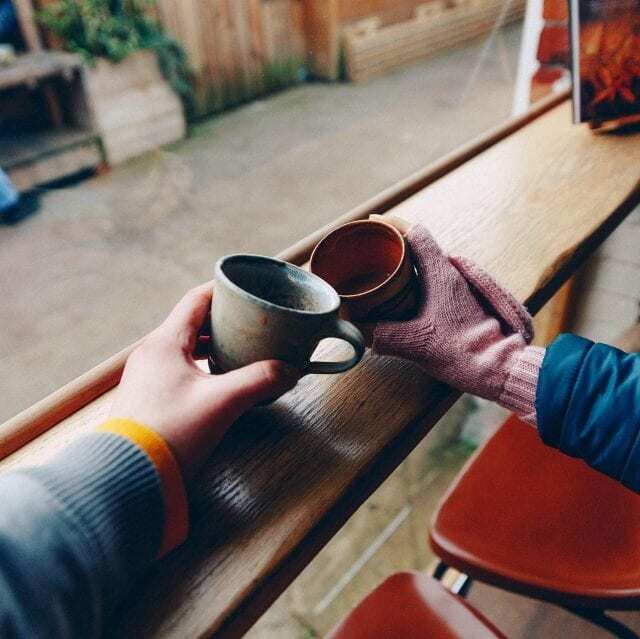 In many countries, coffee represents a first date that’s easy to escape from. Or a networking opportunity. Or a difficult conversation best done out of the office. Or a job interview for a company with a casual office atmosphere. Or a way to comfort people after bad news. Coffee has developed so many meanings that sometimes it’s hard to understand what it really symbolises. Its meaning is as complex as our human relationships. But one thing is undeniable – it’s integral to our world. Enjoyed this? You might also like What Is Instant Coffee & Why Does It Taste So Different? 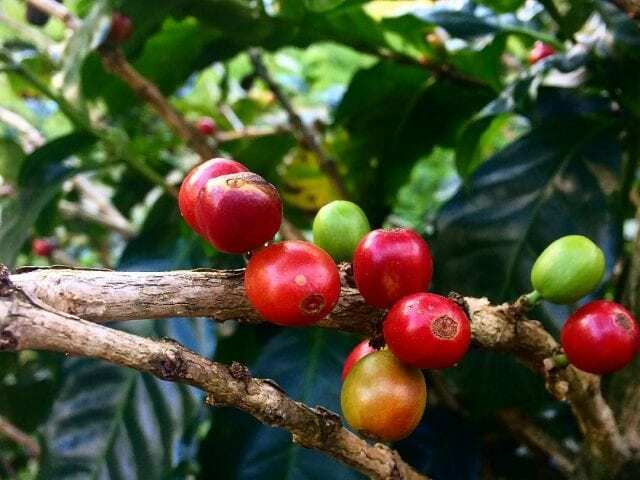 Coffee Production Is Growing Less Profitable: What Can We Do?